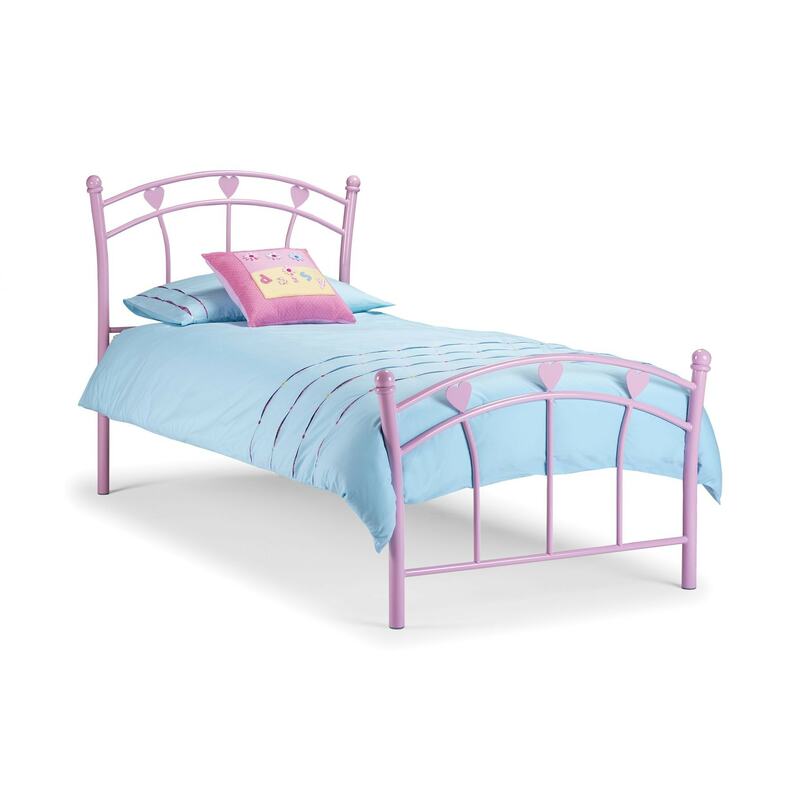 Funky Children’s Bed Featuring Pink Hearts Detailing. The Jemima has sprung beech slats for extra comfort and mattress life. Sure to brighten up your bedroom, this handcrafted bed will astound.